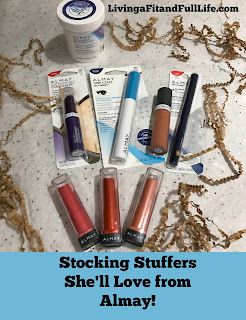 Living a Fit and Full Life: Stocking Stuffers She'll Love from Almay! Almay celebrates the true spirit of american beauty. The all-american beauty look is genuine, fresh and glowing with confidence. We make getting this natural beauty look easy and safe. We are very proud of our american heritage and to be a truly american brand. A lifesaver for your lips! New look! Removes all traces of makeup that soap and water can leave behind, with no greasy residue. With a botanical blend of aloe, cucumber and green tea, it sweeps away makeup without irritation. Hypoallergenic. Fragrance-free. Dermatologist tested. In all my years of wearing makeup I've never actually tried anything from Almay and boy was I missing out! Almay's makeup is awesome and I found that it works extremely well. 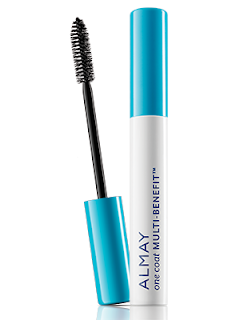 ALMAY'S ONE COAT MULTI-BENEFIT™ MASCARA literally does the job in one coat. No more adding coat after coat just to clump up your lashes and regret it. This mascara lengthens, darkens and adds volume quickly. I also love how soft it leaves my lashes! 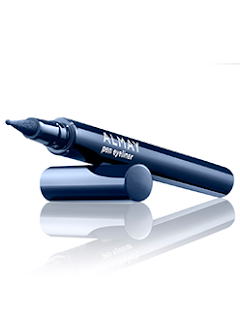 NEW ALMAY PEN EYELINER™ has to be one of my favorite eyeliners ever! It glides on perfectly and my eyes look professionally done! 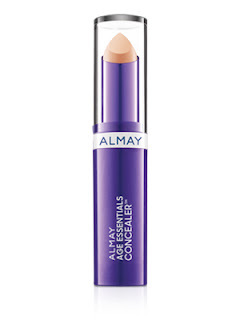 ALMAY AGE ESSENTIALS CONCEALER™ is a fantastic concealer! It conceals my tired mom of 4 eyes perfectly and doesn't crease making me look older. It's the perfect way to revive tired mom eyes! 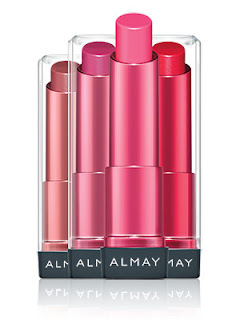 ALMAY COLOR + CARE™ LIQUID LIP BALM looks terrific on my lips! I love that it feels like lip gloss but isn't a tad bit sticky. The color is perfect and it seems to stay on pretty well! SMART SHADE BUTTER KISS™ LIPSTICK comes in a variety of shades so you're sure to find the perfect one! I love how hydrated my lips feel as soon as I apply this product. Even when my lips are a dried out mess this stuff makes them look incredibly hydrated and healthy! 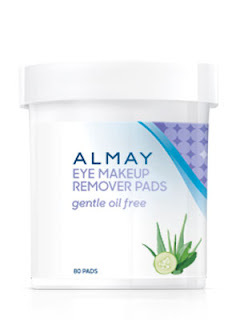 OIL FREE GENTLE EYE MAKEUP REMOVER PADS removes eye makeup like a dream come true! Removing my eye makeup is such a pain but not anymore thanks to these eye makeup remover pads. A few wipes and my eyes are clean and there's no trace of makeup left behind. I love how easy removing my eye makeup has become! 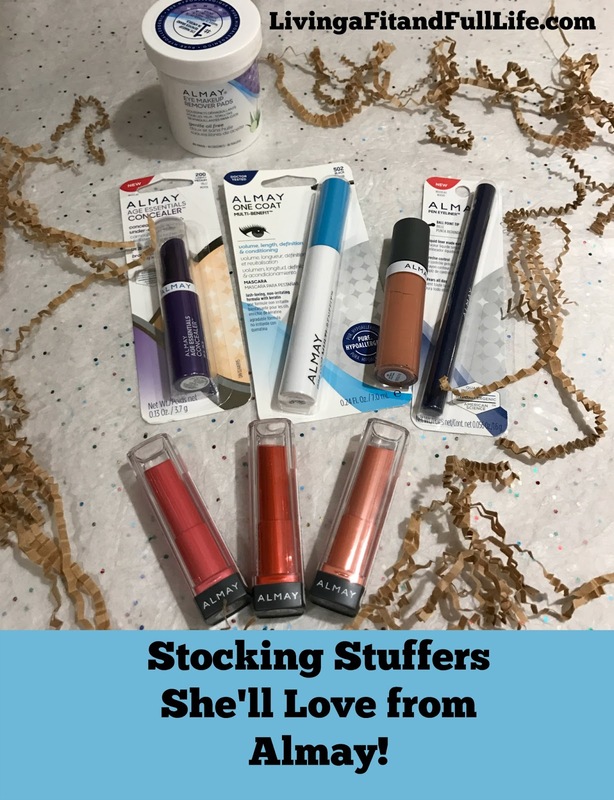 Almay has an amazing line of makeup and would make terrific stocking stuffers for her this holiday season! Click HERE to learn more about Almay! Follow Almay on social media!